What happens when transporter accidents don’t kill you? 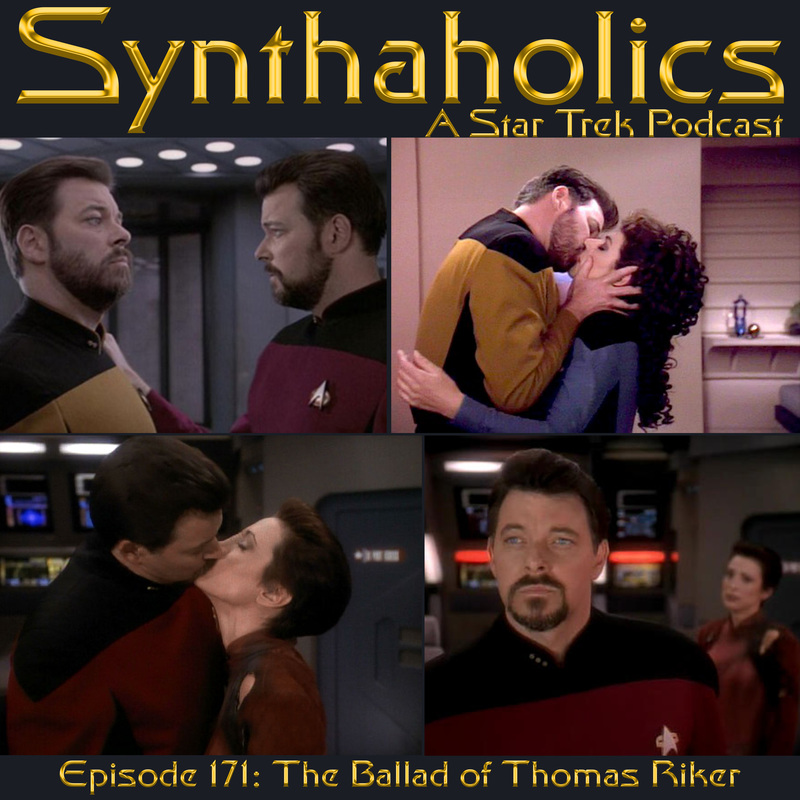 Aaron and David are here to recount the ballad of Thomas Riker. Some fates are worse than death, like being stuck alone for 8 years to find out that you actually did make it out. You could also be pining for a woman for 8 years just to find out she only wants to be friends. Or you could steal the most advanced federation warship and then turn yourself over to the Cardassians to work the rest of your days in a labor camp. You could also be promised a daring rescue by a woman who forgets about you when she falls in love with a changeling. 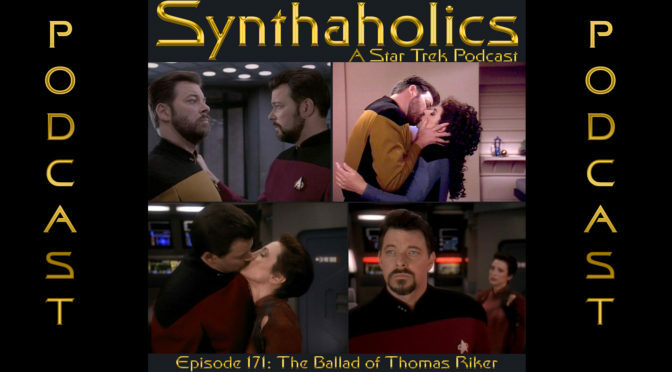 The Ballad of Thomas Riker is one paved with much sorrow and regret! But before we jump into Star Trek The Next Generation episode “Second Chances” and the DS9 episode “Defiant” we have some more exciting star trek news to talk about! You may wipe the sweat from your brow no animated series episode today! Pour yourself a double of whatever you are drinking, it’s time for your weekly shot of Star Trek!